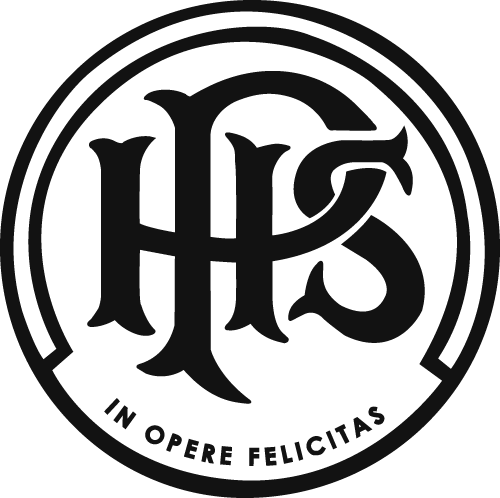 This year has seen some great opportunities and success for the students at Papanui High School. 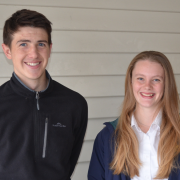 Brayden Cottom and Olivia Shakespeare are two students that have been selected for National representation in musical groups. Olivia Shakespeare on Cello, was selected for, and took part in, the New Zealand Secondary Schools’ Symphony Orchestra held in Christchurch in April this year. Brayden Cottom has recently been selected for the National Youth Secondary Schools’ Brass Band on Cornet. This group will meet in Christchurch in October, performing concerts in both Christchurch and Timaru. 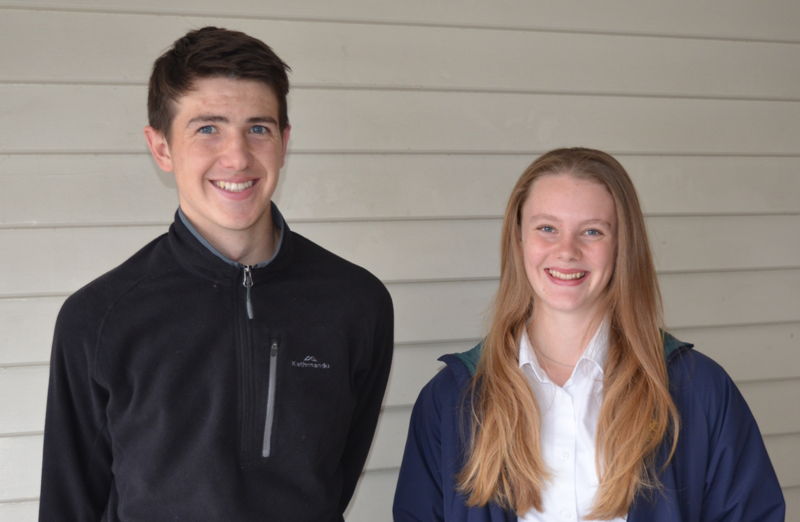 Papanui High School is both proud of, and delighted to acknowledge, the achievements of these two outstanding students.